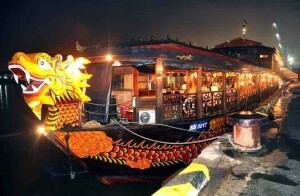 The streets of Hanoi buzz with activity in the morning, and this half-day tour gives guests an insider’s view of the fascinating local street life in the early hours of the day. Starting at 6am, a visit to the bustling Long Bien market offers an instant wake-up call! 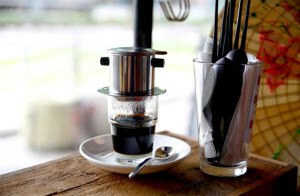 Then it’s time for a traditional Vietnamese breakfast, before moving on to the serene Hoan Kiem Lake where locals gather for tai chi, martial arts or just a leisurely walk. 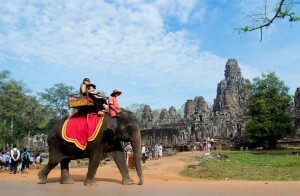 Your guide and driver will pick you up early around 06.00 am to catch the first rays of the sun and a chance to see Hanoi waking up. 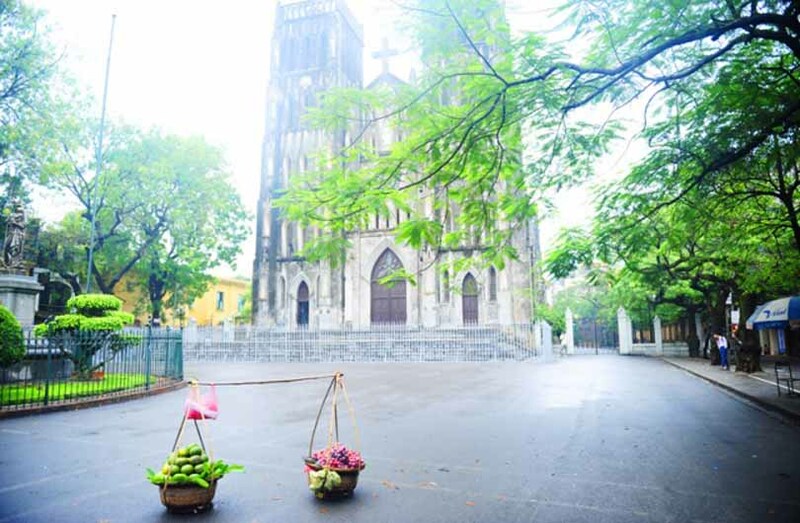 Head to Long Bien market, the biggest fruit and vegetable wholesale market in North Vietnam. Nowhere else in Hanoi you will feel the intense activity that is the country’s morning signature: buyers crowding around open-back trucks, money counters holding court over their stalls, motorbikes weaving down aisles… one of the most impressive markets in North Vietnam. 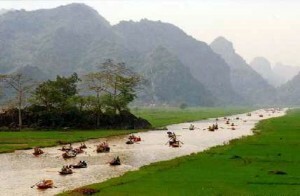 Transfer to Hanoi downtown to enjoy a bowl of pho, a typical Vietnamese breakfast, in a local restaurant. 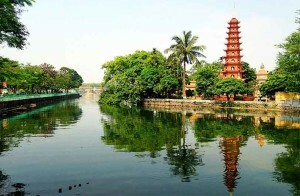 After breakfast, walk around Hoan Kiem Lake, the heart of Hanoi. Every morning, Hanoians gather at the banks of the lake to practice Tai Chi, gymnastic, martial arts, or simply walk around the lake. Enjoy this special moment when the city seems to be waking up in a silent slow motion before the start of the incessant traffic and the intense heat of the day. Then it will be your turn for a 45 minutes practice of Tai Chi next to Hoan Kiem Lake with a local teacher. Do as Vietnamese and discover this martial art which is practiced for both its defense training and its health benefits. Your last stop this morning will be a local coffee shop, where you will sip your drink with a view on the lake, before continuing to your next activity of the day.